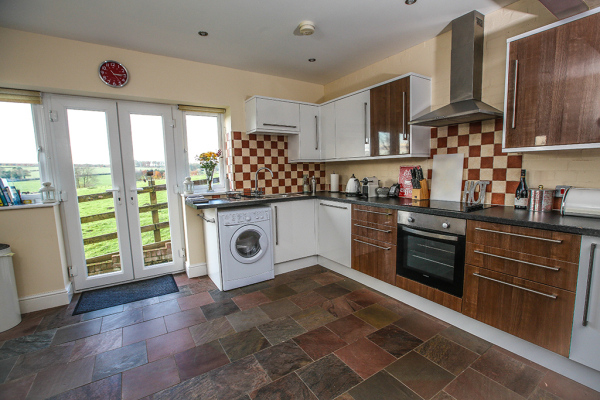 Stylish, modern, luxurious accommodation in the lyrical landscape of the Yorkshire Wolds. Bright, airy, spacious, comfortable. 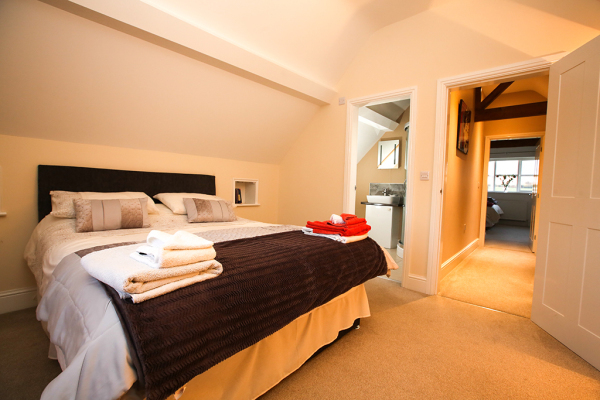 Sleeps 6 with cot available on request. 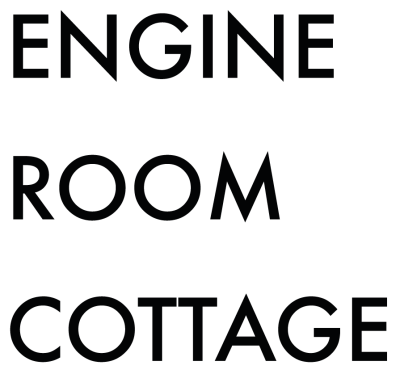 Engine Room Cottage was once the fire station in the pretty conservation village of Sledmere. 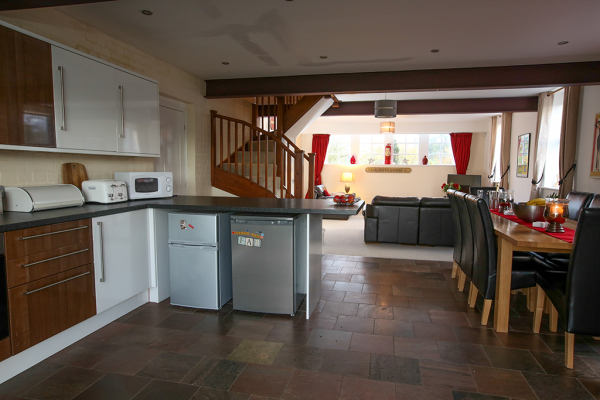 These days, this unique, spacious, stylish, cottage conversion offers quality accommodation for 6 people in 3 en-suite bedrooms. With fabulous views across open countryside, farmland and the rural, rolling Wolds, the beach is 20 minutes away yet it’s still only 25 miles from York. 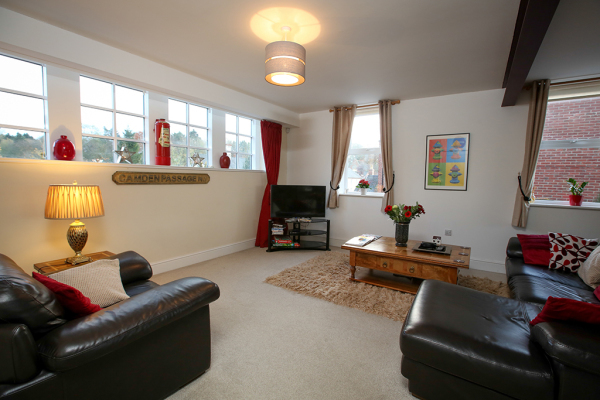 This really is the ideal spot for a relaxing break with family and friends. The spacious, modern open-plan living area runs the whole length of the property with a feature window converted from the original engine room door and exposed beams. Engine Room is luxuriously furnished and equipped to the highest of standards with large kitchen, extensive dining section and comfy seating area with sumptuous leather sofas. French doors open onto the enclosed terrace which fronts onto open fields, a pleasant spot for dining al fresco, relaxing with a glass or two enjoying the beautiful rural views and spectacular sunsets.